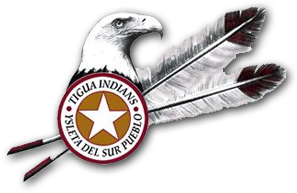 Ysleta del Sur Pueblo (YDSP) is one of three federally recognized Native American tribes, and the only Pueblo, in the State of Texas. The current YDSP population is approximately 4,226 members nationwide. 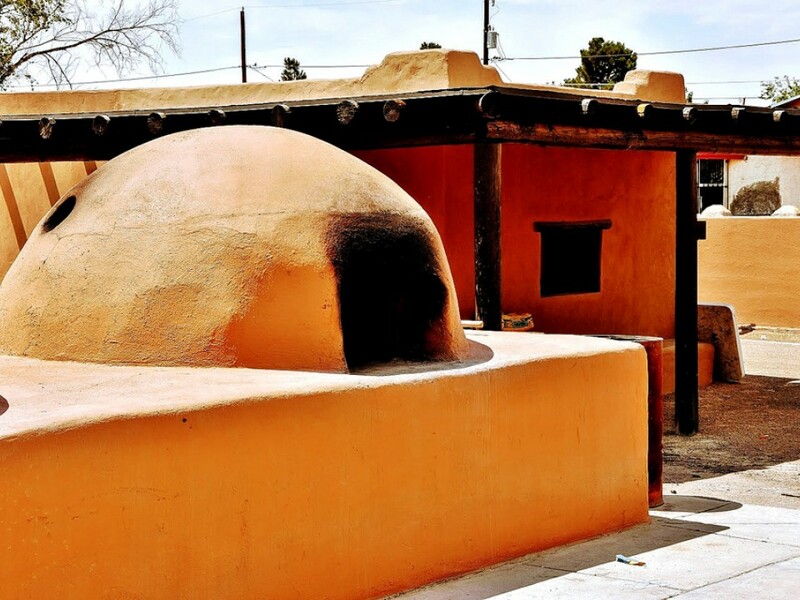 Thirteen miles from downtown El Paso, Ysleta, Texas has been home to the Tigua people for over 300 years. 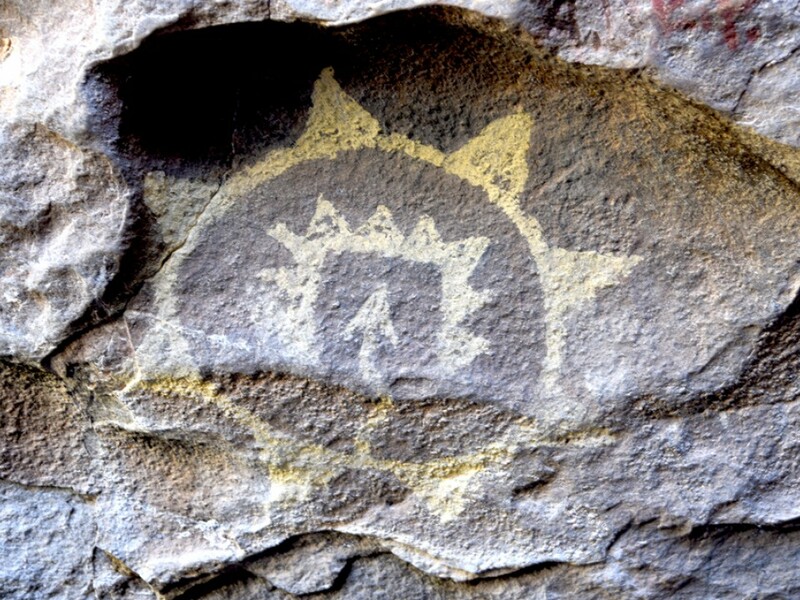 During the period of early Spanish settlement (1598–1680), relations between the Pueblo Indians and the Spaniards were strained, which brought fierce oppression of all Pueblo people. In 1680, New Mexico Pueblo Indians rebelled against the Spaniards. This caused many tribal factions to relocate to modern day northern New Mexico and west Texas, which includes the El Paso/Tigua region. 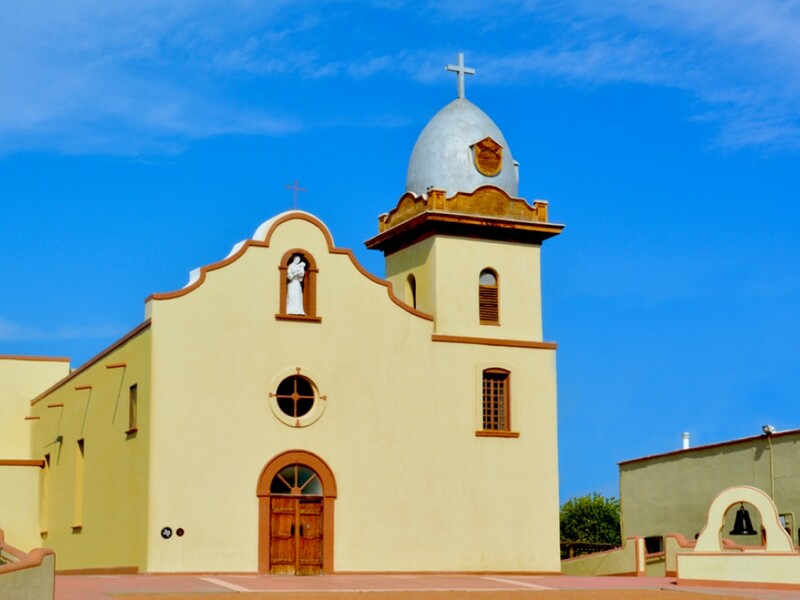 The Tigua people of Ysleta del Sur were industrious farmers who raised wheat, corn, cattle, and horses. The Tigua were also instrumental in building the Ysleta Mission . In essence, YDSP is the oldest community in the State of Texas as well as the oldest running government since its establishment in 1682. The Pueblo’s culture continues to flourish as each generation proudly promulgates its heritage. The Pueblo is an active partner in the greater El Paso region. Its government and business contributions support the Pueblo as well as the greater El Paso economy. 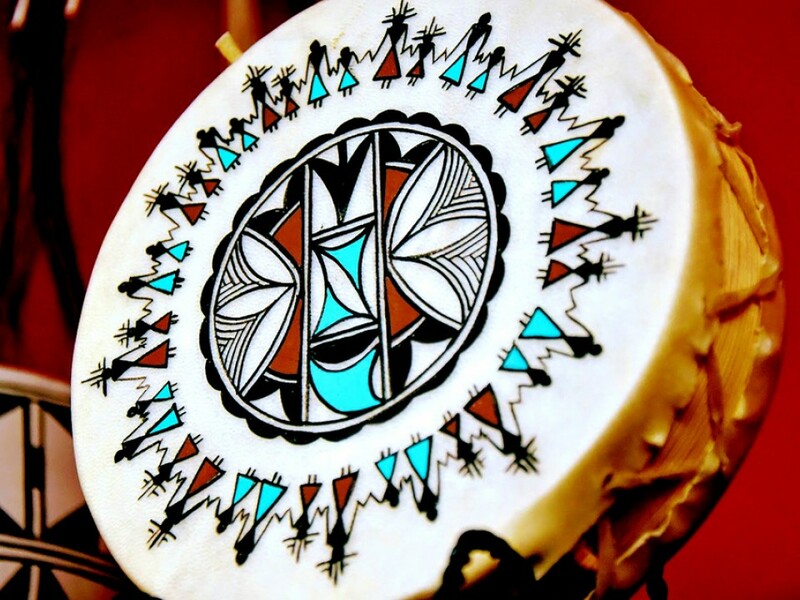 The Pueblo owns and operates a tribal government and diverse enterprises that provide meaningful employment and benefits for both tribal members and regional citizens. The Pueblo is proud to be an employer of choice in the region with a local workforce nearing 1,200 across all tribal entities -- 30% of these positions are filled by YDSP members. Furthermore, gainful employment opportunities are critical to the Pueblo achieving economic self-sufficiency while improving its overall quality of life. Revenue generated from these tribal sectors fund essential community infrastructure and services, such as health care, education, law enforcement, tribal courts, elder assistance, housing, economic development, and capital improvements. Education, job creation and workforce skill building are YDSP priority areas. It is the Pueblo’s economic development efforts that create avenues to self-determination and self-governance. YDSP embodies the principles of self-governance throughout all of its facets. Self-Governance provides tribal governments the autonomy and decision-making authority over the federal financial resources provided for the benefit of Indian people, while setting economic foundations that leverage their unique sovereign statuses. Tribes perform better when they set their own trajectories, allocate their own resources, and establish priorities based on their needs. It is also a tool to broaden self-determined efforts that spark innovation, courage, and resiliency. Self-governance is not a program with a beginning and end, it is paradigm shift that changes the thinking of status quo to that of endless potential. 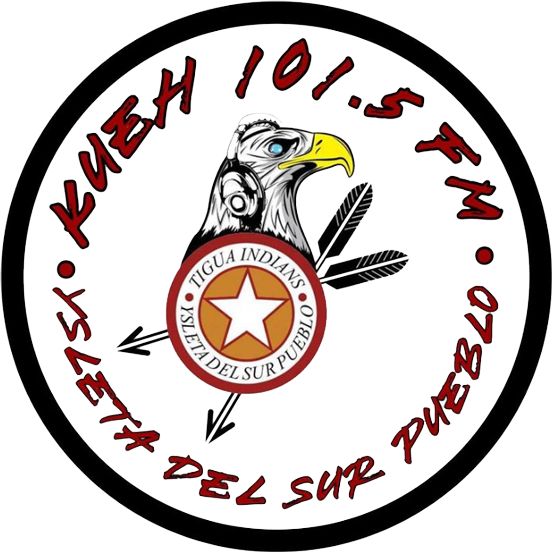 The Pueblo also incorporates the tenets of self-governance through its partnerships and business engagements with expectations of dealing in a government to government manner. From its government operations to enterprise development to service delivery, the Pueblo implements self-governance strategies to design programs that address YDSP priority areas. Thank you for taking the time to visit the YDSP website and learn about Tigua history, community, and services/products. Please explore the calendar of events and plan a visit to the Pueblo, especially during cultural and other community events.